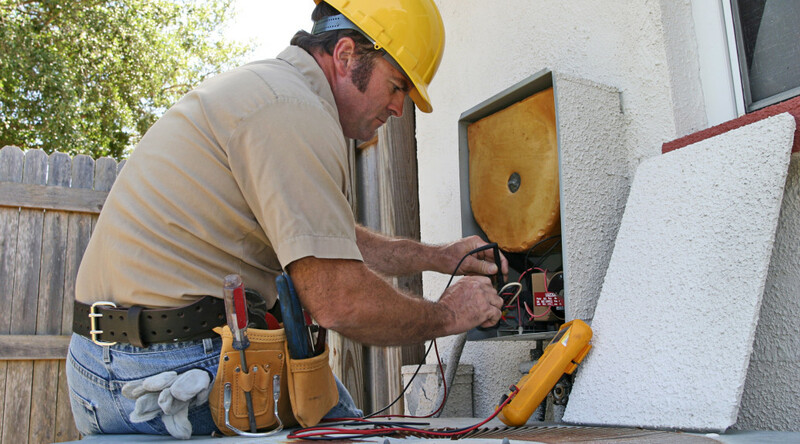 Gerard Electric is an experienced, licensed electrician in Brick, NJ – serving all of Ocean and Monmouth County. 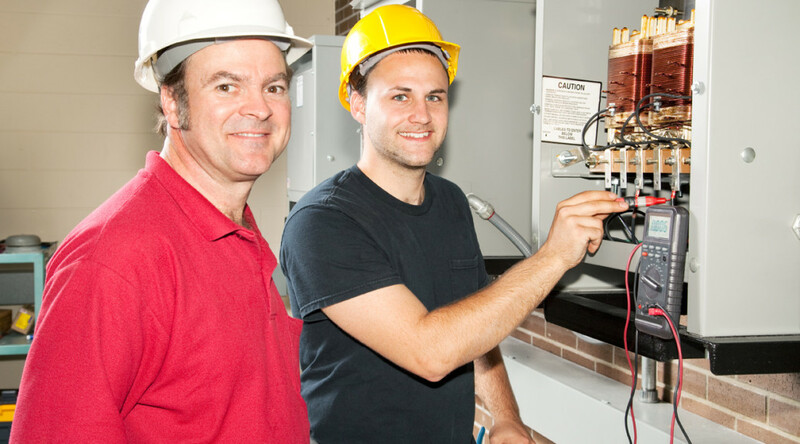 Gerard Electric has extensive experience in all areas of electrical work for both residential and commercial wiring projects. 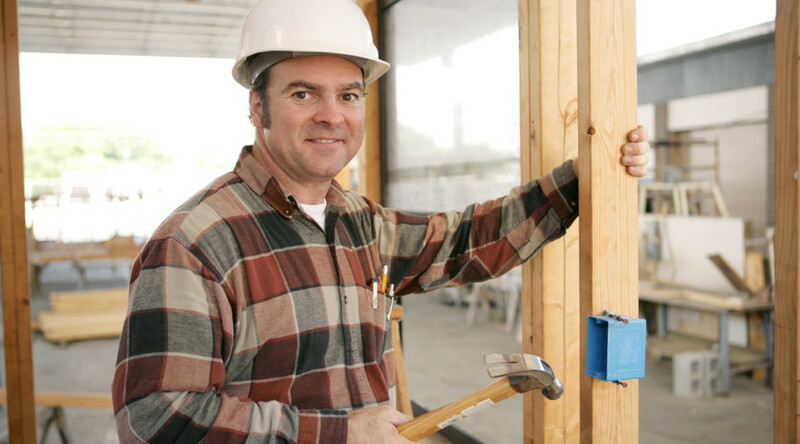 Gerard Electric services electrical projects of all varieties. We are experienced wiring technicians and can complete most residential jobs with efficiency and expertise. We also install and upgrade electrical service in many homes as well. Contact us to discuss your needs.